You searched for which does not fit your . We've redirected you to 152-955, which has the proper fitment. Hoses worked like they should for my rocker box vents. The cover is well made. I especially like the underneath strap that prevents blow off on windy days. Cover fits perfectly and keeps bike clean and dry. 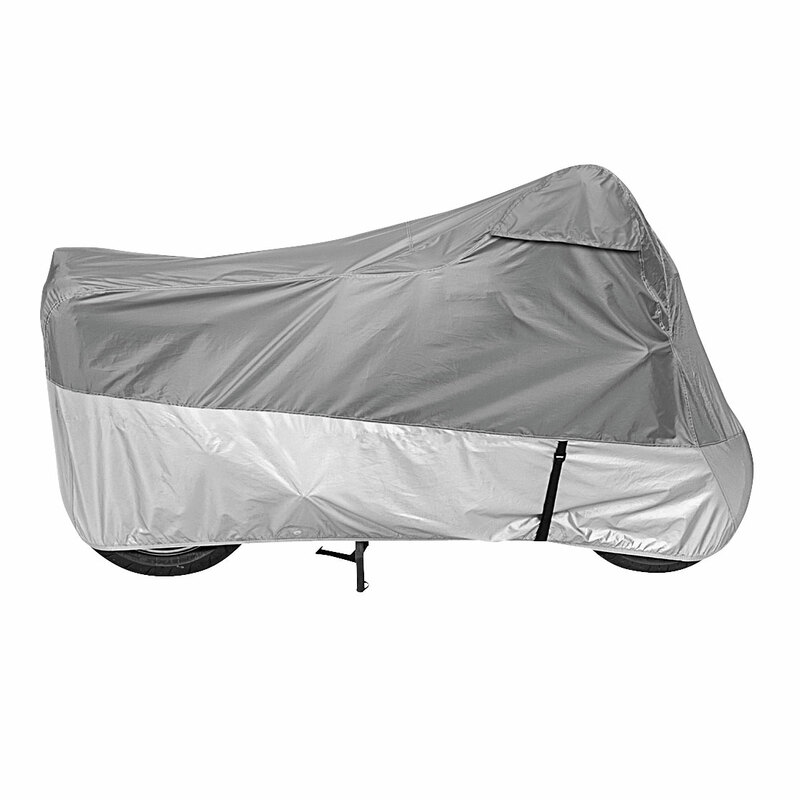 Excellent product, easy to install, cover the whole motorcycle.